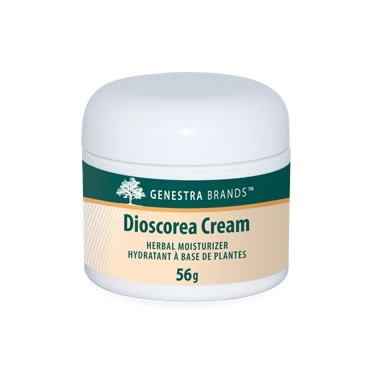 Genestra Dioscorea Cream is a unique combination of wild yam and other synergistic ingredients. With St.John’s wort, calendula, lavender and meadowfoam. Can't imagine life without this. I wish everyone could use this in her health regimen.